Founded in 1997, Unibet entered the market as a pure bookmaker. 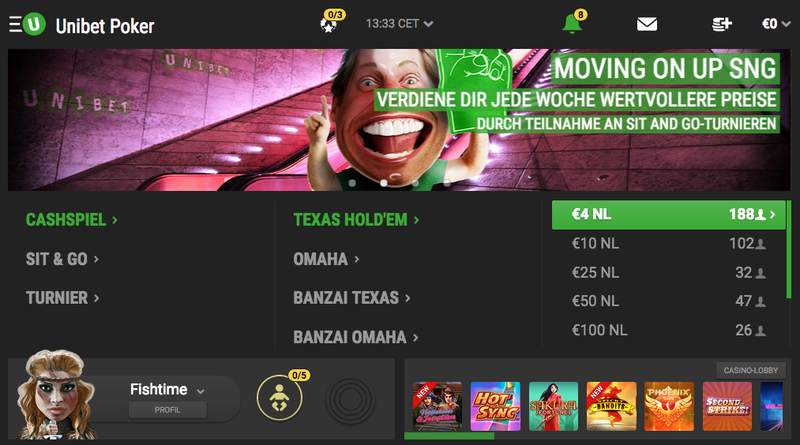 Over time, Unibet expanded its portfolio to include casino and poker rooms. Unibet Group Plc. is on the Stockholm Stock Exchange and is licensed by the Lotteries and Gaming Authority Malta. They’re trusted by more than 8 million customers. Unibet was previously part of the Microgaming network but decided to go independent. They started their own network, which was a great success. Unibet is now one of the leading poker networks, at this point even larger than the Microgaming Network (MPN). One of the most interesting features on offer at Unibet is the ability to change your player name up to 3 times a day to avoid opponents learning your habits. The Unibet website is available in 16 languages. Generally, Unibet Poker comprises of different games and promotions, but the network is engrossed on other gambling games than poker. Unibet is restricted to only No-Limit and Omaha, but these two are very impressive enough despite missing out on games like Seven-Card Stud or Draw poker. Unibet’s software is one of the best in the poker industry. Although, there aren’t lots of different games in there, but you rest assured that games like Hold’em and Omaha are there. 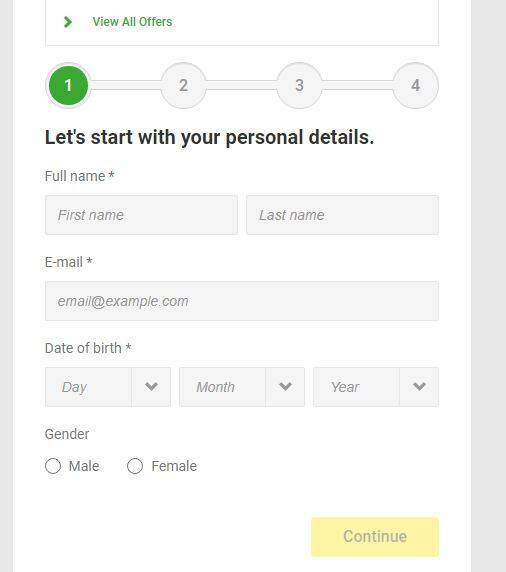 There are great features about this software and one of them is that you can change your identity at any time you want to. This makes complicated add-on features like heads-up displays of no use. Furthermore, Unibet also has Fast Hold’em usually referred to as “Fast-fold poker.” Another important feature is that this poker site has in-game statistics, which show the player’s performance every time. 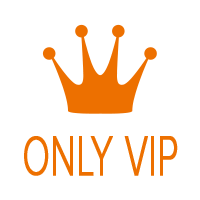 Their software works on Windows, Mac, and mobile devices. They have a browser operating system which means you don’t have to download their software to begin playing. Due to Unibet’s rapid growth, you will find players at nearly every limit. As with all sites, most of the traffic is at cash game tables, but sit & go and multi-table players here also have strong action. Traffic in NLHE is decent. At peak times you find up to NL50 always 8-15 running tables, 3-7 tables at NL100, and 2-3 tables at NL200 and NL400. Unibet offers as well PLO but the traffic here is much lower as at NLH. You find at the low and Mid Stakes a few running tables depend on the time. Unibet is one of the poker rooms on the market that prohibits any kind of additional software. This scares off many poker pros, and as a result Unibet has a below-average talent pool. The many players who cross over from the sports betting area to visit the poker tables is also a contributor to the low talent level. We highly recommend Unibet, especially for beginners. Every poker needs to know that your deposit bonus doesn’t depend on the number of deposits made. Unibet Poker welcome packages feature different items that will help you get started but might not be that enticing to skilled poker players. Overall, Unibet offers about 100% to 200% bonuses for new poker players. All new players who make their first deposit will receive also 5×500$ Freeroll Tickets! Additionally, every month there are promotions such as Rake Races and others that make playing at the tables even more attractive. Unibet Poker also hosts numerous freeroll tournaments around the clock to help you boost your bankroll. Rakeback at Unibet is paid in the form of loyalty points. You have to reach different milestones and collect some points what brings you then cash and tournament tickets. You earn 100 Loyalty Points for every €1 in rake earned. As more you play, the higher your rewards. Like always YourPokerDream offers some nice extra rakeback for players. All player participate in our 25.000$ Main Rake Race and we offer also some exclusive VIP Deals. If you are interested to agree a VIP Deal please be in touch with us. Unibet offer like all other online poker sites also a own Spin&Go/Jackpot SNG variant called Hexapro SNG. Select from seven different buy-ins and play for a cash pot worth up to 1,000 times your stake. To add extra excitement, you’ll never know how much your game will be multiplied by until its starts and there will never be more than two other players at the table. If you are looking for maximum action and for a lot of casual players, take a look to the Hexapro SNG at Unibet. Unibet’s Poker is very reliable and operates on smaller tournaments, thus, taking care of small-stakes poker players with a high percentage of them are re-buy events. Additionally, Unibet Poker runs $150,000 guaranteed payments every week and also a monthly $250,000 every month. It is also important to know that Unibet Poker offers intermittent qualifiers to big live events on the European Tour and also other Poker Tournaments. Part of what makes Unibet unique is that it offers free money when you sign up. Additionally, Unibet offers daily scheduled freerolls for individuals after they sign up. Nevertheless, Unibet’s prize pools aren’t really large, but these pools occur almost every time. With the addition of prize pools every day, players can enjoy poker games and compete with other poker players for these prizes without the need to make deposits. 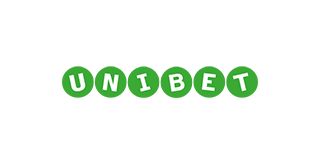 The Unibet customer service is very fast and professional and can be reached 24/7 via live chat, email or telephone. All common deposit and withdrawal methods like Mastercard,Visa, Paypal, Neteller, Skrill and many more are offered, and payments are usually processed within 24 hours. The fastest withdrawal method is through the e-wallet providers Neteller or Skrill. Listed on the Stockholm Stock Exchange, and boasting an EU license, Unibet offers a safe and fair platform . The software is very modern and the player pool is far below average. Unibet is definitely one of our favorite poker rooms. With the exclusive rakeback offers and promotions if you create your Unibet account via YourPokerDream you can not do anything wrong and will be for sure very happy while playing at Unibet. 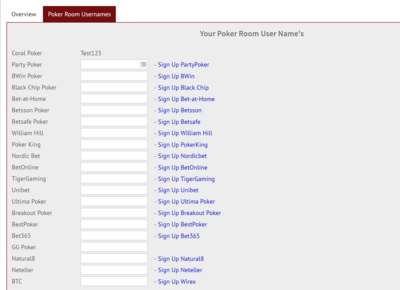 How to sign up correctly via YourPokerDream at Unibet? Step4: After you’ve successfully signed up for Unibet Poker, all you have to do is log in to your YourPokerDream account and enter the username which you have chosen at Unibet and press “save changes”. From this point on, everything will run automatically and you can use all exclusive offers from YourPokerDream in addition to the normal offers of Unibet.